So I finally decided to fire away an order and get myself some nice business cards from Moo.com. And even if you don’t want to order anything you should try their service simply to learn something about usability and customer communication. Fantastic company. The cards are high quality prints of some of my Flickr-images. Thanks for the tip, ordering a stack of cards later today. Moo is one of the first companies dealing with “traditional printing” that really got it. Their web experience is nothing but amazing – I wholeheartedly agree with you on that one. I’ve used Moo several times for PostCrossing (preferring to send my own Flickr images instead of stock cards – more personal) – as you say, they are top-notch. Moo is a terrible company. They completely messed up my order – twice – and then had terrible customer service in trying to rectify the situation. That was entirely their fault, I might add. I would advise anybody who is considering dealing with moo to rethink their plan and GO WITH ANOTHER COMPANY!! I had to go to a sympathetic local print shop in the last minute (and paid double) to get a simple project done. moo is not a professional company at all. I wish someone had warned me. When something goes wrong (that is of their own doing), they will not help you out. Thank you. I’ve read huge amounts of positive feedback on Moo and my own experience was perfect. But it always interesting to hear from the people that didn’t have a good experience as well. 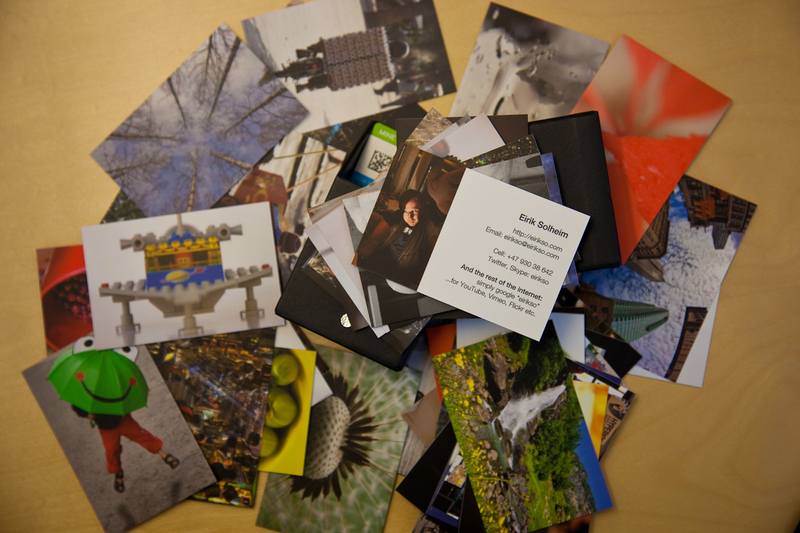 We ordered Moo cards in January, as well, and had a fantastic experience. The cards turned out beautifully and arrived promptly. The only thing that we learned is that we need to lighten up the photographs a bit more than we would have for web use.